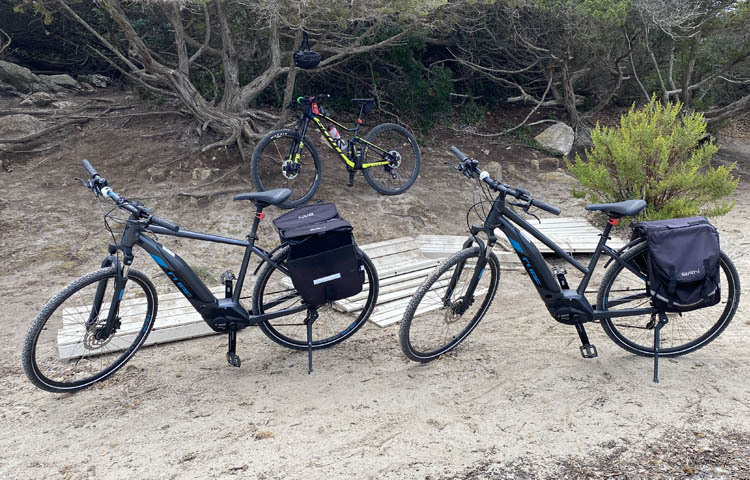 Our electric bikes are Cube Cross Hybrid One type, equipped of helmets and lights. Our equipment is cleaned and consigned every morning by our staff, which will take care to clean them and get them ready to your next excursion in our Island and Archipelago. 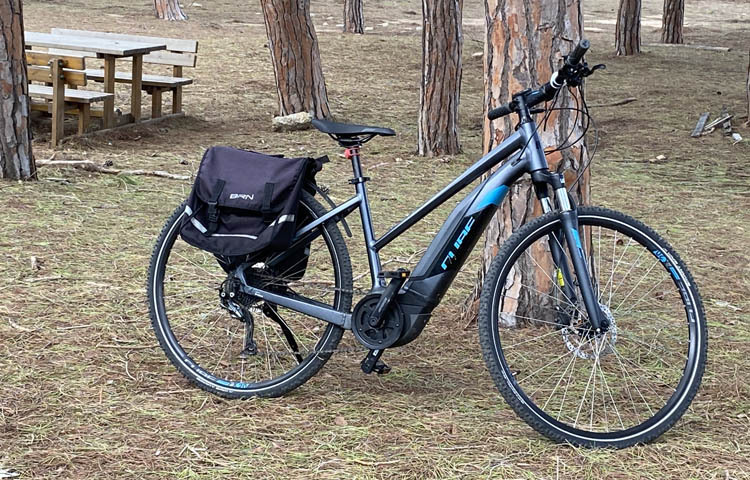 The price includes the electrical charge of the bike, which will be consigned by our staff fully charged and which has to be given back in the same condition. During the rental period the daily electrical charge of the bike will be done by the client. The rental is confirmed after the subscription of a contract which includes a safe deposit left by the Guest through Credit Card. The amount will be unlocked and so given back after the end of the rental period. Renting the electrical bicycle along with the room, a discount between 5% and 20% will be applied, based on the chosen payment method. In case of bad weather, which will not allow the use of the bike, the cost will be deducted from the room cost.